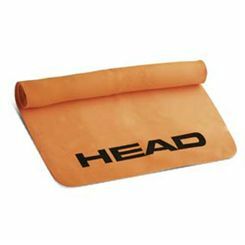 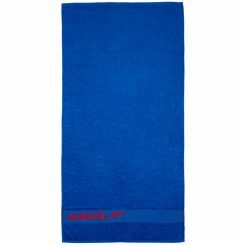 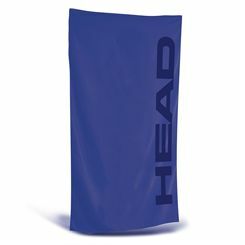 Sweatband.com is a leading supplier of gifts for her, with a wide choice of swimming presents for the woman in your life. 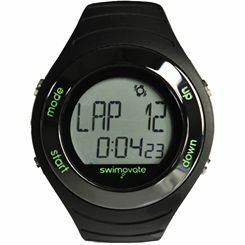 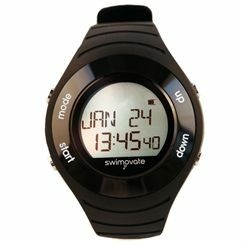 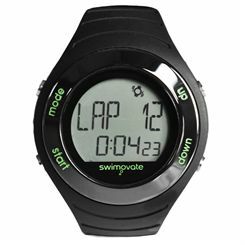 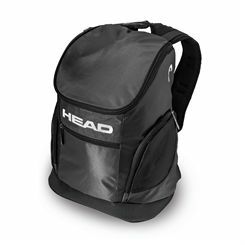 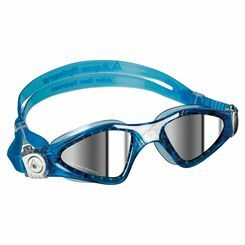 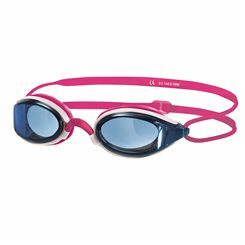 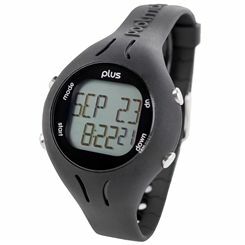 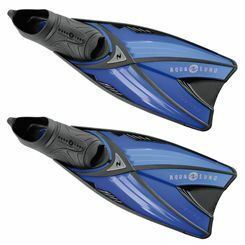 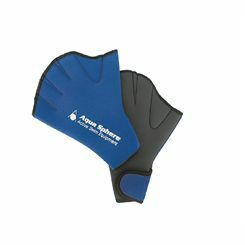 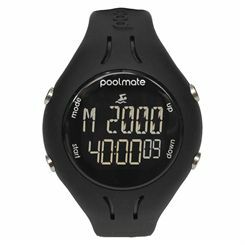 Wide selecton of swimming gifts such as: ear plugs, nose clips, swimming caps, swim suits and more from top brands such as: Speedo, Nike, Adidas, Zoggs and iSwim. 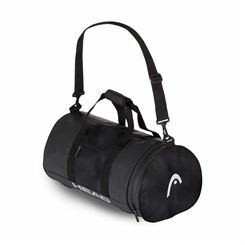 All at discounted prices and with free UK delivery straight to your door.